Situated North of Boston in Middlesex County, Waltham — The Watch City — is home to a burgeoning food scene filled with promising restaurants. In fact, Waltham's Moody Street is known as Restaurant Row because of the diversity of cuisines available there. Phantom Gourmet visited 4 dining hot spots in Waltham and here are the videos. Brelundi Ristorante makes its home in Waltham's historic Watch Factory, where it serves up authentic Italian cuisine — that means fresh ingredients and the lively flavors of the Mediterranean. Dine casually for breakfast, lunch, or dinner, in an elegant exposed-brick-walled dining room, decorated with old clocks and art work inspired by the building's past. And be sure to try one of the restaurant's 45 different types of arancini. Enter through the storefront deli and make your way to Moody's Backroom for a whole different vibe and dining experience. You'll see hand-blown lights, concrete tables, and a large 3-sided bar. In plain sight of diners is the kitchen workhorse — a magnificent and blazing hand-made, copper-domed, wood-burning oven — serving up awesome food fast. The 781 area code in this bar and bistro's name is a big tip-off that Bistro 781 is all about local flavor. 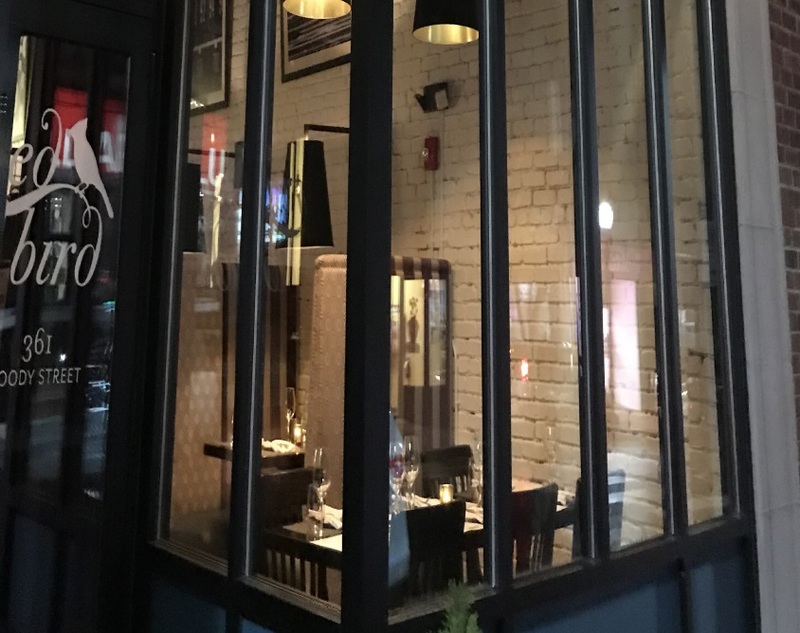 Owner Jeff Abelard was born and bred in Waltham and welcomes everyone who enters this eclectic, trendy bar and bistro offering upscale American fare — think wings, custom blend burgers, and flatbread pizzas — all with locally sourced ingredients. Bistro 781 The 781 area code in this bar and bistro's name is a big tip-off that Bistro 781 is all about local flavor.